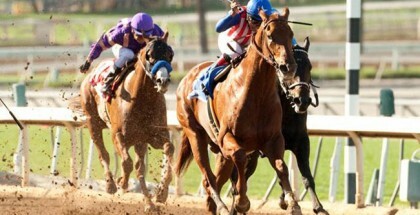 I’ll Have Another win the 2012 Kentucky Derby. 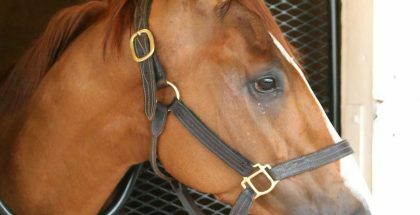 Winner of the 2012 Kentucky Derby, I’ll Have Another, is on his way to Maryland today for the second leg of the Triple Crown. 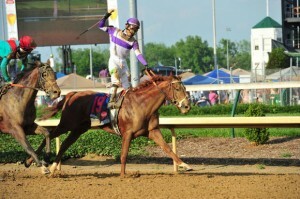 After Saturday’s Kentucky Derby, all attention is now turned towards the Preakness. 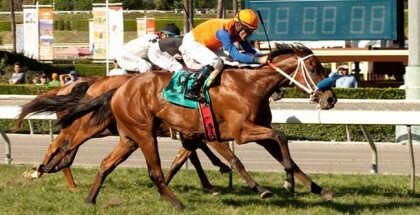 I’ll Have Another will surely compete against many familiar contenders in the upcoming May 19 Preakness. If he wins the second leg of The Triple Crown, he’d be the first since Big Brown in 2008.